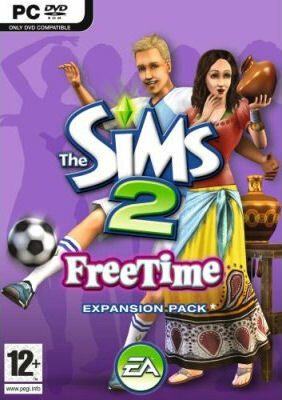 The Sims 2 Freetime - Lifetime Obsession or Passing Fad? 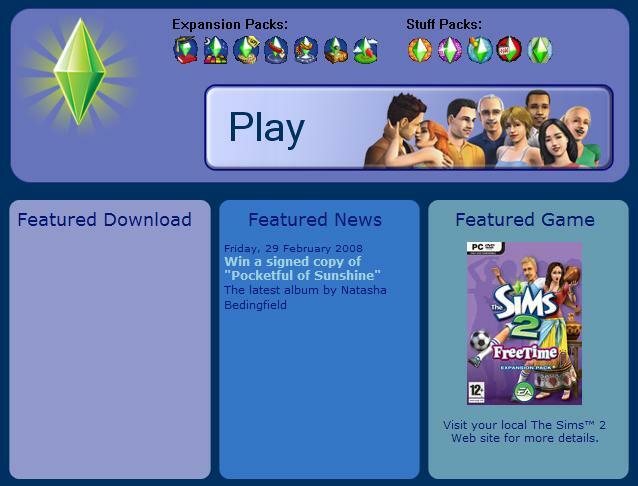 When I heard that the 7th and probably final EP for The Sims 2 was on hobbies, I was sceptical as to whether it was a fitting way to end what I believe to be a successful series. I did not think there would be enough material to fill it and even when it landed on my doormat, I still had my doubts. In this in-depth review, we will look at whether I was right in being sceptical or whether they have managed to pull it off. 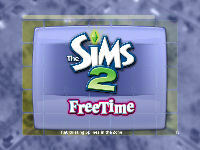 Whether The Sims 2: Free Time is going to be a lifelong passion or just an overnight fad, that will all be revealed. We'll assume you have installed and registered the game. Without further ado, let's get going. 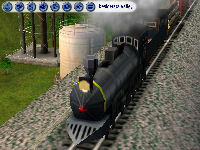 The launch screen which was first seen with Bon Voyage is included. Assuming you are online, this gives you the latest news of what is on the exchange, what the featured game is and also a button allowing you to "play". This is not a bad feature and can alert you to latest patches or added features. 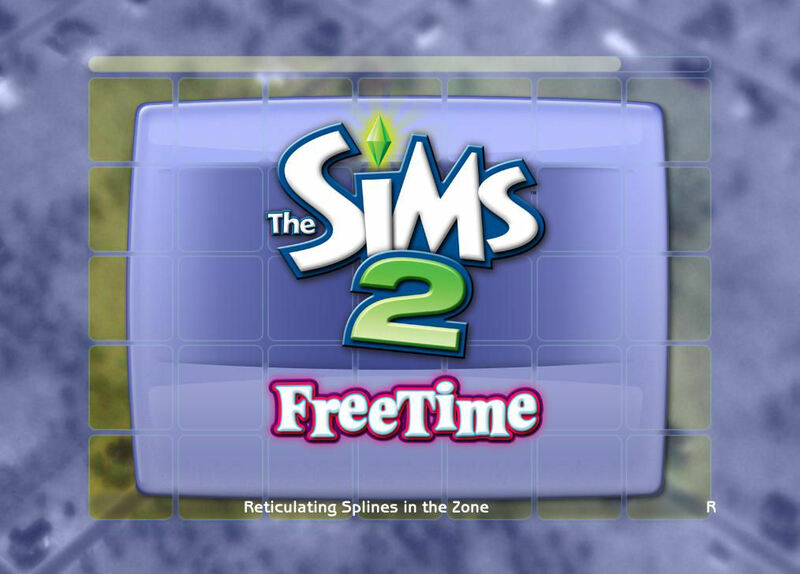 The more EPs you have installed, the longer that the game will take to load. 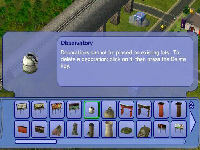 As always, I had my finger ready on the PrtScr button to capture the reference to reticulating splines and only just caught the one. This one seemed to be just a bit more imaginative than the last one. Finally, it finishes loading and you have the choice of picking where to go. 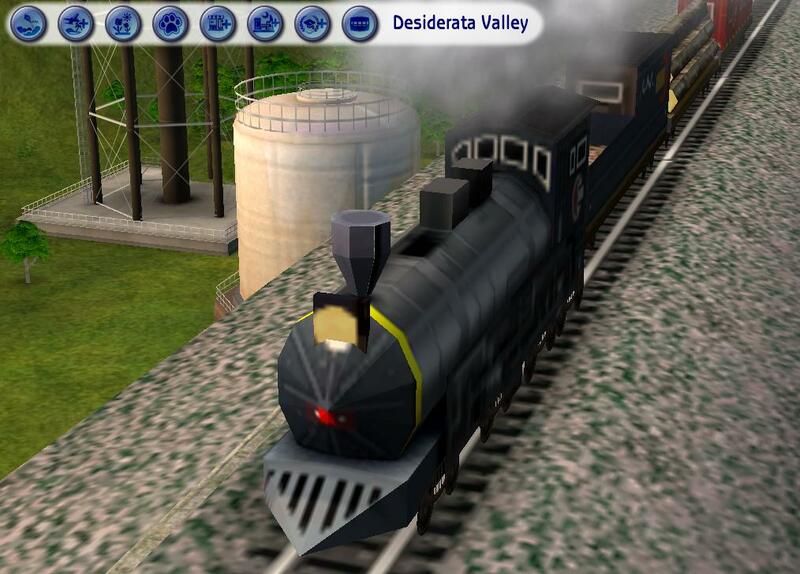 I chose to go to Desiderata Valley. 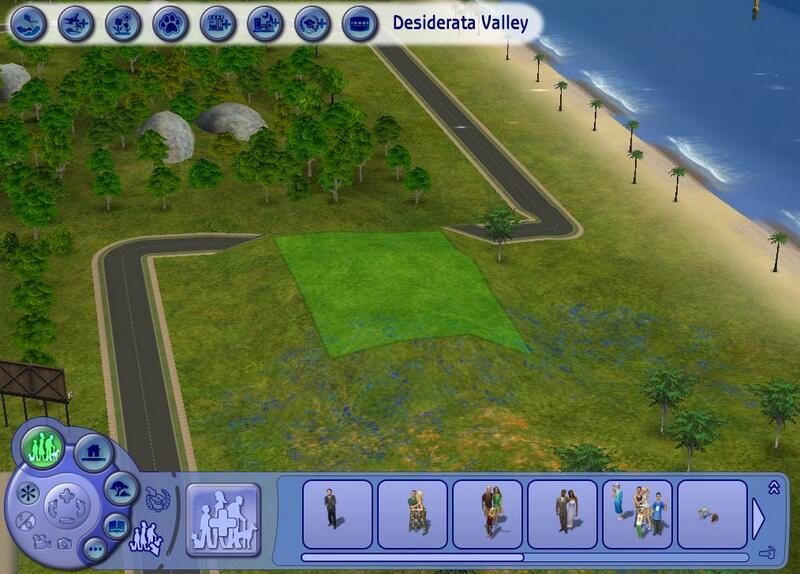 This is unexpected but in the same way that Riverblossom Hills showed us the beauty of Seasons, Desiderata Valley s a good way of showing us how the expansion works in a way that does not require adding a new sub-neighborhood to each of the existing neighborhoods. In the same way as before, it includes completely new families with their own backstories and desires. For instance, there is the Aspir family that have have something in their attic that could change their life for better or for worse. Then there is the mysterious John Mole who seems to take an unhealthy interest in the lives of his neighbours. Also, there is Natasha Una who has an obsessive interest in grilled cheese sandwiches. There is also the Bell family who have recently been joined by the wife's sister, and a conflict is anticipated. In the Sin Bin are two new entries. Firstly, there is Julien Cooke who is keen to start again and create an award-winning recipe. 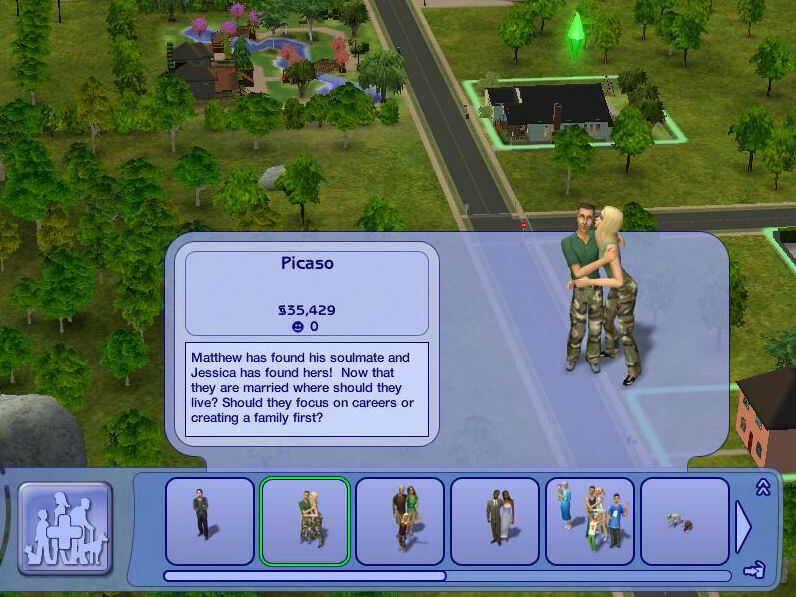 Secondly, there is the Picaso family who have recently married and are at that crossroads whether they focus on family or careers. 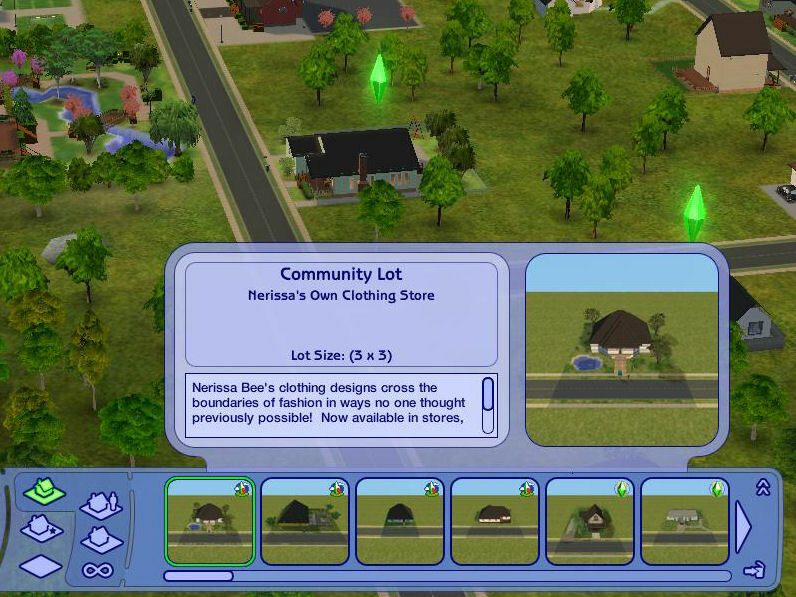 In the Lot Bin are four new lots of which two are houses, one is a recreation center and the other is a custom clothing store. 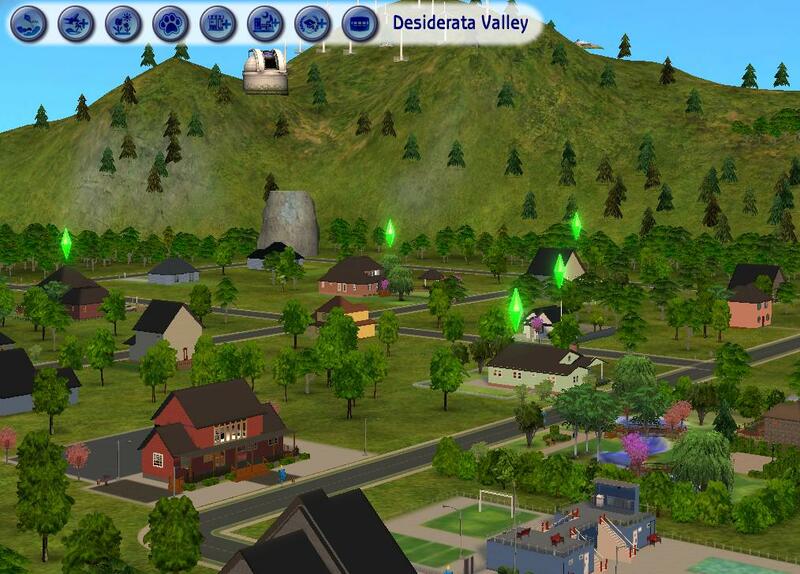 This neighborhood also includes sitings of the two new neighborhood decorations that have come with this EP. 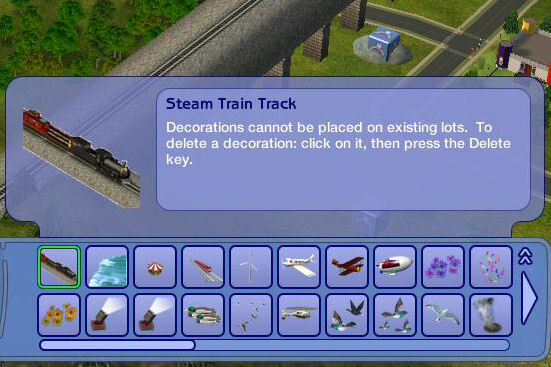 There is a steam train track that can be found under "Effects" and an Observatory than can be found under "Landmarks". 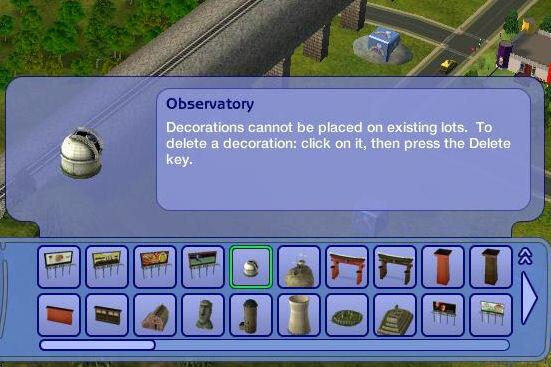 There might not be many decorations but finally there is a cheat that allows you to do SOME terrain editing in the neighborhood. This allows to raise or lower land using the "[" & "]" keys, flatten it with the "\" key or smooth it out with the "P" key. This is not the massive terrain editor I would have liked to see but it is better than nothing and I can see some creative people utilising it to add their personal touches to the default terrains or finetuning their own. On the left, an area of land is highlighted and on the second, this is how it looks after it has been raised using the "]" key. Be warned, though, that there is no undo on any of these features so be very careful. 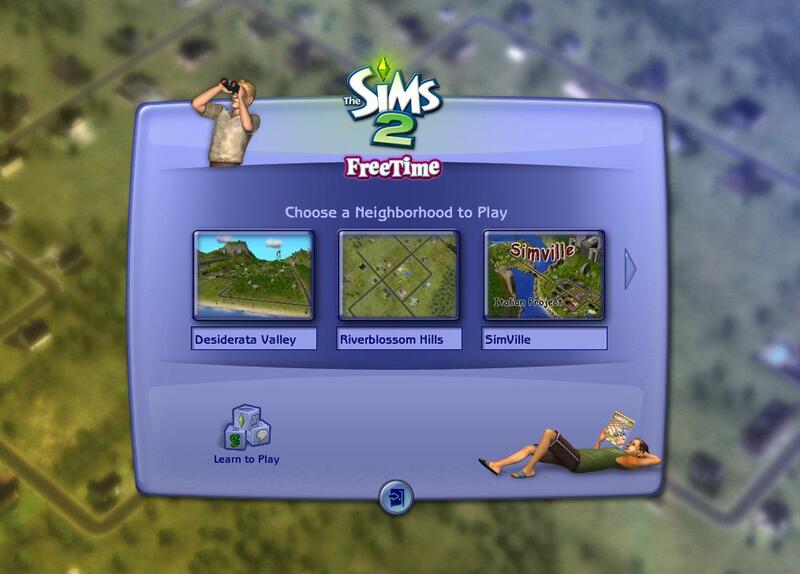 The inclusion of a new neighborhood is a good start but I am yet to be convinced that this expansion pack and its new features are going to keep my attention. 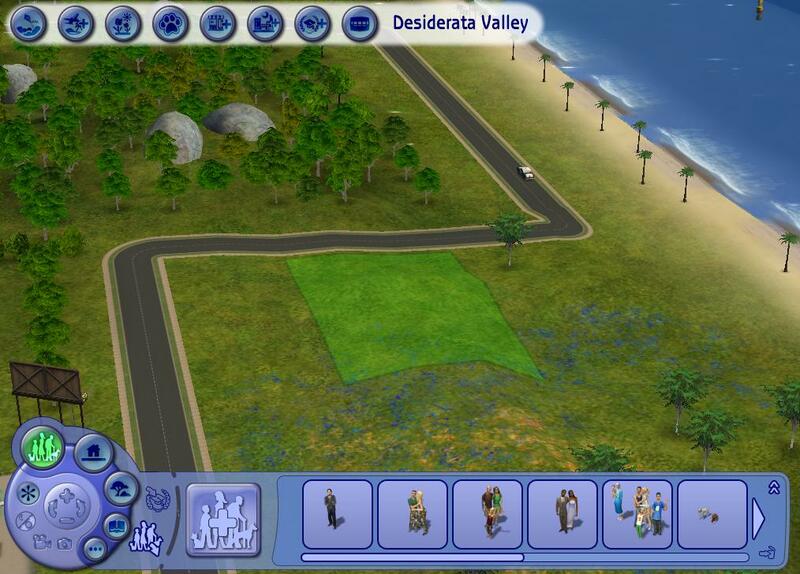 As this review steams on, we will next be looking at what is new in character creation as a new family moves into Desiderata Valley. Next time, you'll be meeting the Harper family. Written at 03:03 on Monday 10 March 2008 by Andy.